The purpose of the evening was to celebrate our Indianapolis area clients and to recognize the recent merger of Whitinger & Company and Haney CPA Group. On hand for the celebration were representatives from OneZone Chamber of Commerce who helped to organize the celebration. 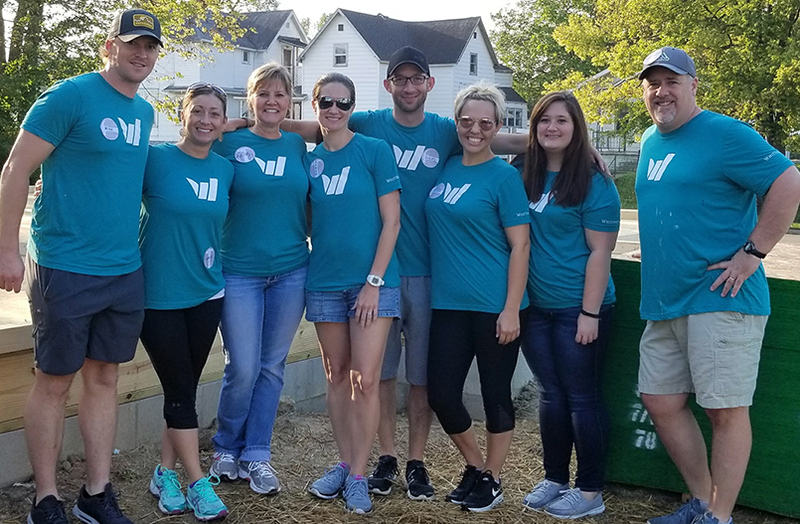 They were joined by staff members from Whitinger’s Indianapolis office, associates from Whitinger’s Muncie office, and Member/Owners of the firm. 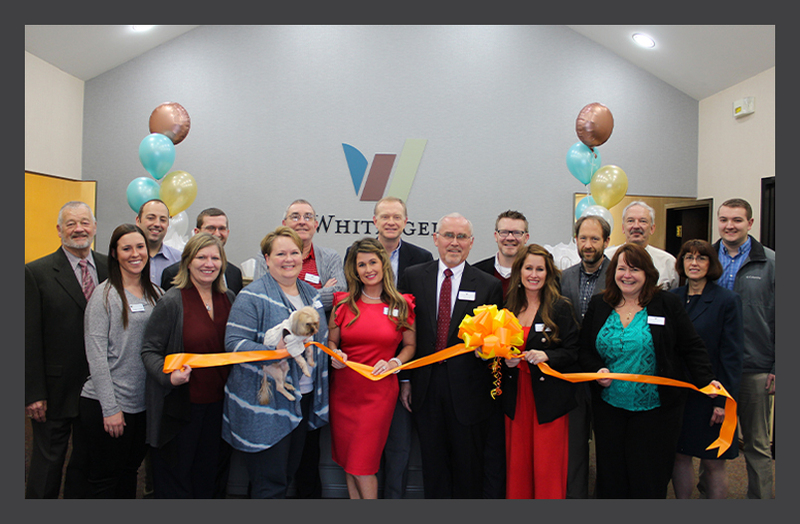 After the Ribbon Cutting ceremony, Whitinger held an open house for clients and friends of the firm from 4:30-6:30 with outstanding catering service provided by MBP Distinctive Catering. Whitinger Member/Owner & Managing Partner, Linn Crull, and Whitinger Sr. Manager & Indianapolis Market Leader, Korine Haney Hoskins shared a few comments with the crowd assembled. “From the first meeting with Greg, we could tell we shared the same values and commitment to client service. By combining our two highly complementary organizations and leveraging our talented teams, we will be better positioned to capitalize on new growth opportunities with current and future clients. We will become an even more valuable resource to a wide range of clients seeking traditional accounting services as well as an innovative mix of specialized services and business consulting acumen,” Crull stated. Whitinger & Company welcomed the clients and associates of Haney CPA Group into the firm on October 1, 2018, when Haney CPA Group was merged into Whitinger & Company. Our combined firm consists of nearly fifty professionals with extraordinary strength in core services such as Accounting, Auditing, Tax Planning and Preparation, and Bookkeeping for institutional and individual clients. This merger will also enhance the firm’s specialty services such as Specialized Tax Consultation, Business Valuation, Fraud and Forensic Accounting, Estate Planning, Business Consulting, and Financial Planning services. 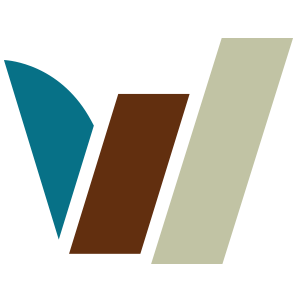 The merged practice now operates out of two offices; Whitinger’s office in Muncie and the former Haney CPA Group office in Indianapolis at 7510 E. 82nd Street. To view more photos from the event, visit our Facebook album here.